Here's The Plan. Not a plan. THE PLAN. The first step is getting good at creating a plan. That's the FIRST step. So you get in the gym with a plan. 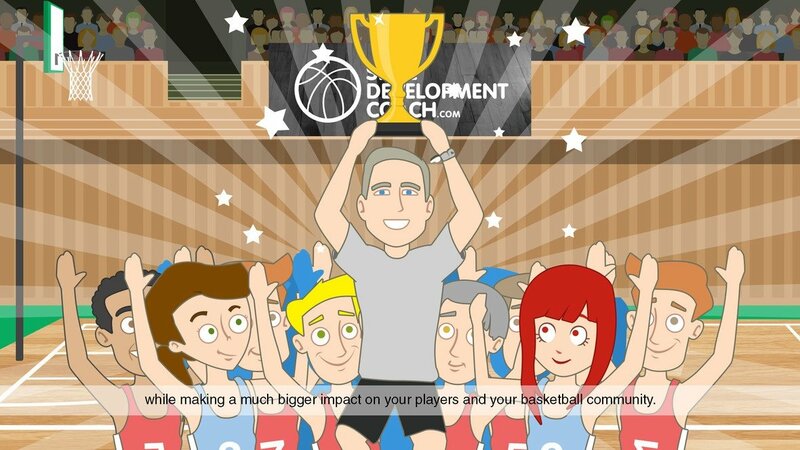 WHY DO YOU TRAIN BASKETBALL PLAYERS? 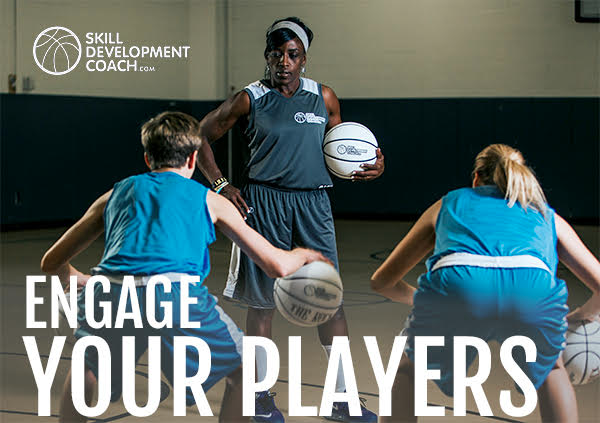 Why do you train basketball players? Why do you do it? BASKETBALL TRAINERS are a unique breed. You're in an empty gym. Everything you say echoes. There is no pep band. No cheerleaders. No regular season heated division games. No all-conference selections. No playoffs. No crowds. 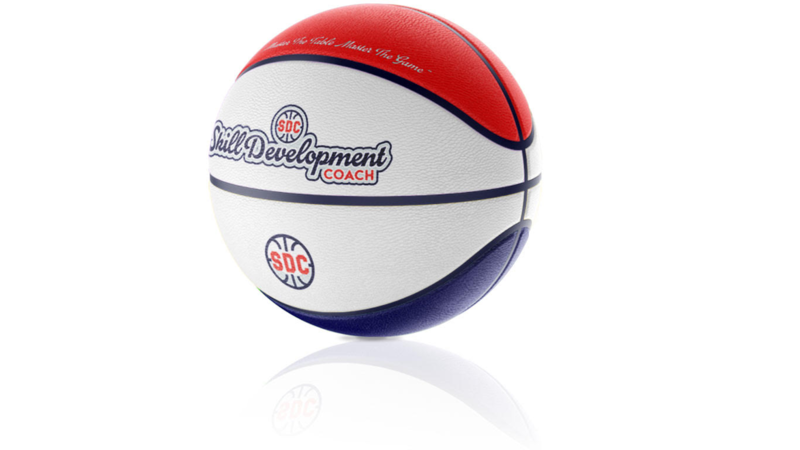 How to improve at coaching basketball? 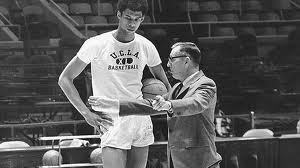 Your freshman basketball team is your most important team.